During the National Association of Home Builders (NAHB) show the Best in American Living Awards gala celebrated and honored the best in single-family homes, apartments and condos, remodeling projects and subdivisions. The winning projects demonstrated innovative design trends that homeowners should pay attention to for the next few years. 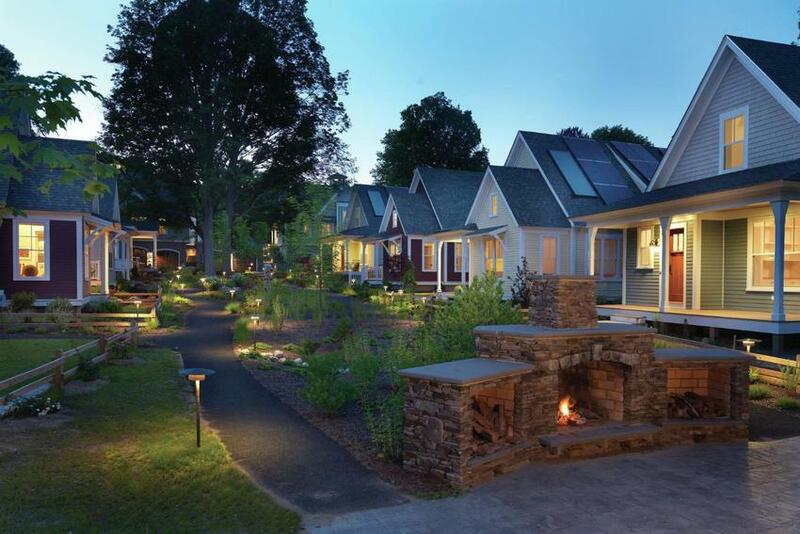 “Homes are being designed with relaxation in mind, as this year we saw an overall simplification in the designs with cleaner lines and more natural elements,” according to Stephen C. Moore, senior partner-marketing with BSB Design Inc. and 2014 BALA Chairman. The following ten new home design trends represent the winning projects that you can expect to see in new home construction in 2015 and beyond. White on White Kitchens: Look for white cabinets, counter tops and back splashes with white trim. 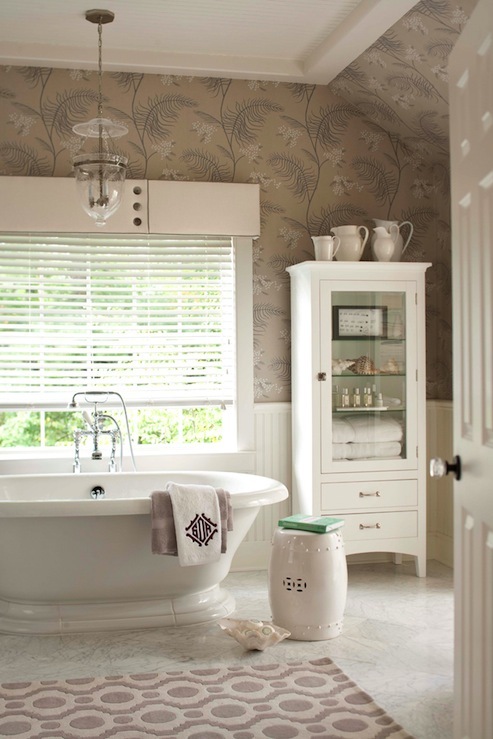 Although industrial textures are on the up-trend many elements will be offered in muted or white tones. Doubled Island Kitchens: Open living spaces are becoming popular because it enhances our casually elegant lifestyle. 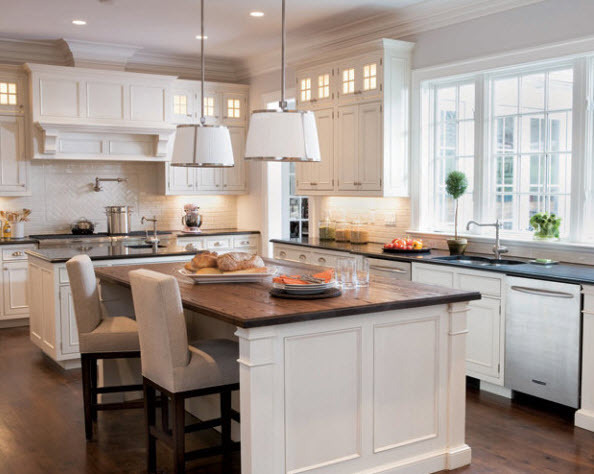 Back to back or side-by-side islands, one for cooking and preparing food and the other for serving food or dining will begin showing up in all styles of homes. 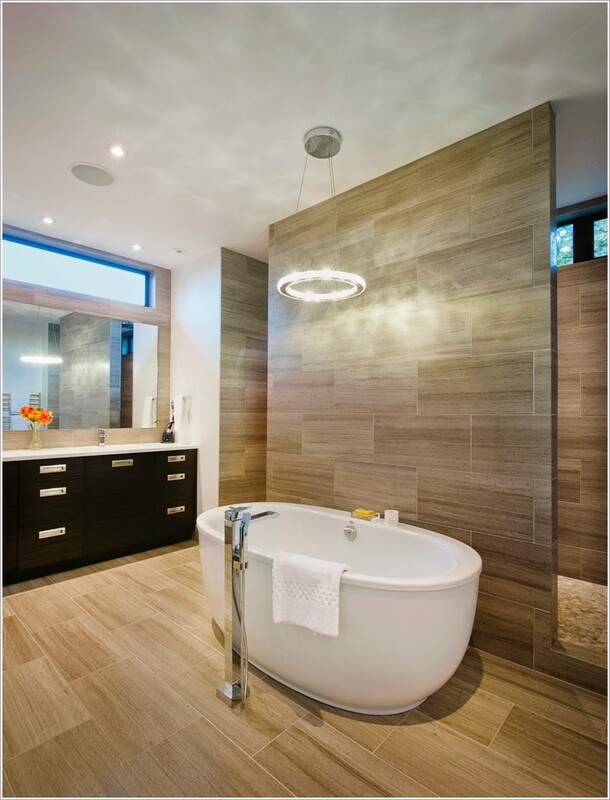 Centered Bathtubs: With a trend toward spa-like bath retreats, expect large, well-designed tubs to take center stage in the master bath. They will be pulled away from the wall and treated like a piece of art or sculpture. Natural Elements Mixed with Contemporary Materials: “A softer side of modern design” is what they are calling it as contemporary and industrial materials are being mixed with natural materials. Wood, steel and glass are popular combinations. Expect to see modern textures combined with old-world and classic elements. Increased Quality of Details: Highlighted details will give opportunity to showcase the quality of construction and well thought out design features. 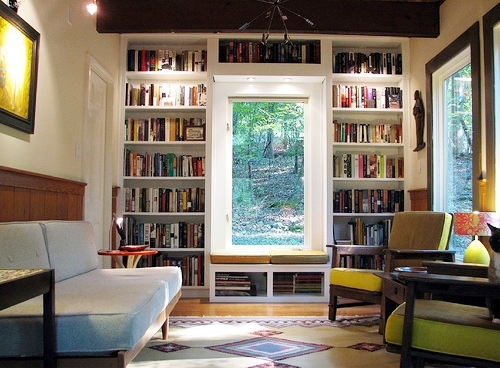 Get-Away Rooms, Reading Nook by Living, Etc. Get Away Rooms: A huge trend that I have highlighted in previous posts, creating spaces designed to encourage relaxation, family time or recreation, getting away from everyday life is a trend that will be around for good (I hope)! 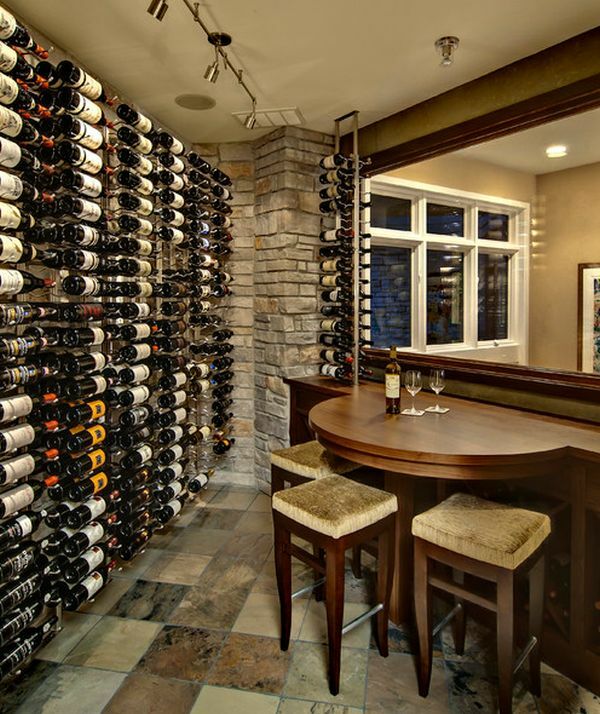 Wine Rooms and Bars: No longer just for the avid collector, this trend has found its way into new homes and in creative spaces within the home. Indoor-Outdoor Living: Creating spaces that provide access to nature during day-to-day life whether you live in the city, the suburbs or in the country are expected to increase. Grand Entries Are Not the Focus: Although still very well designed, expect the amount of space allocated to the entrance to shrink. 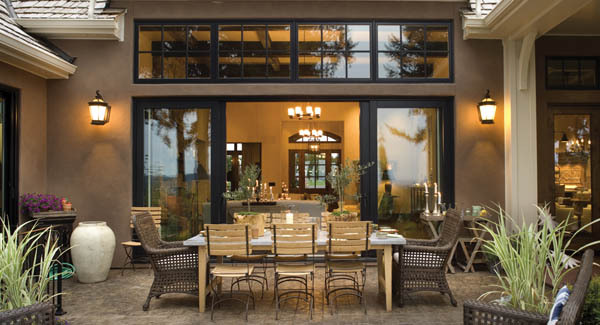 Large doors make for grand statements but will open immediately into the main living space of the home. Non-Car Centric Design: Cars, driveways and garages are no longer a major part of the design conversation, but taking their place are sidewalks, bike paths and community gathering spaces. How will these trends effect your next home building or remodeling project? Do you have any house plans like the one shown on your site with the outdoor space? I like the Warm feel of rustic, modern and would like to see plans of what has been built in 2015 and ones that are going to be built in 2016. Hello Julia! Thank you for your interest in taking a look at more house plans similar to the featured outdoor space. Check out the website for further offerings at http://www.dfdhouseplans.com.